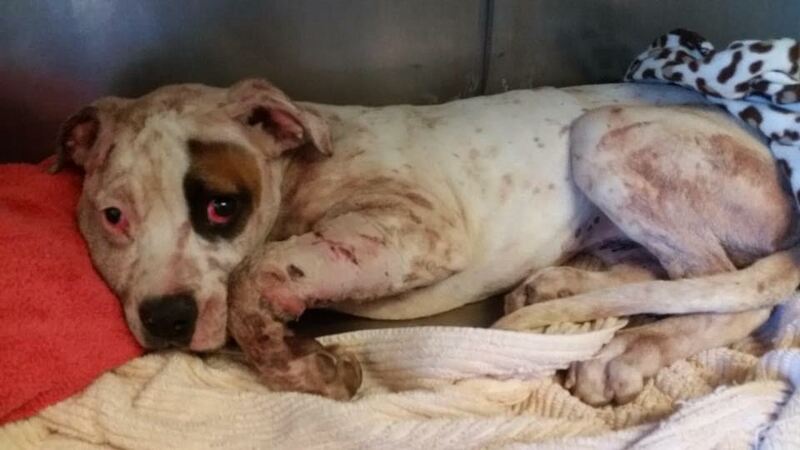 Bailey is a 4-month old American Bulldog that came into Pima Animal Care (PACC) after being attacked by another dog. Bailey has several wounds, a pretty severe infection in her face, as well as a broken jaw. She is a terrified scared girl with everything she’s been through. Lil Bit of Love is working closely with their vet to get her healed and showing her what it means to feel safe and loved. If you love dogs but maybe don’t have the option of committing to one (or more) for years, consider fostering. 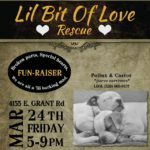 LBOL is completely foster-based, so the more fosters on deck, the more dogs that can be helped.